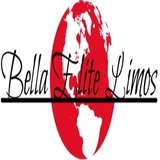 Welcome to Bella Elite Limos where we Specialize in Safety and Customer Service. 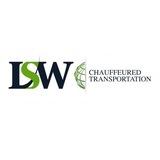 We are leading the transportation industry with our style and finesse. We are more than just a transportation service, we value our Clients and that’s what keeps them coming back. We appreciate our Clients and treat everyone with the same pose and respect no matter the trip. At Bella Elite Limos we have professional, friendly, and knowledgeable chauffeurs that are ready to meet all your transportation needs.  We offer Limousine Services using our Stretch Limos, Sedans, SUVs, Vans, and Coach Buses. All of our vehicles are well maintained as Safety is our Number One Priority. 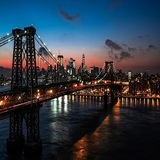 Our Limo Rental suits various occasions like Airport Service, Corporate Transportation, Sporting Events, Concerts, Prom/Homecoming, Wedding, Bachelor/Bachelorette, Bar Mitzvahs, Sweet 16 Parties or nights out in the city.